Welcome to Lefkada, the world known destination for the amazing landscape and the exotic b beaches, some of the most beautiful beaches in the Mediterranean Sea. 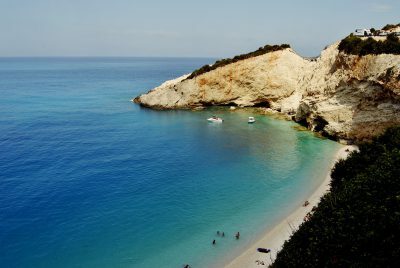 Right opposite Onassi’s private island Scorpio, Lefkada is a beautiful Ionian island to leave no visitor unsatisfied. 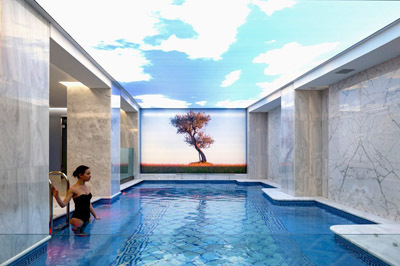 Endless sandy beaches with clear blue waters, rare natural beauty with a biotope, caves, waterfalls and canyons, a fortress, churches and monasteries, museums and libraries, are featured in a unique way to ensure holidays of a life time. Visit the town of Lefkada to feel the heartbeat of the island along its wonderful museums, libraries and historic churches. The traditional sea side villages of Vassiliki, Agios Nikitas and Sivota offer lovely walks near the shore and unique gastronomic experiences. 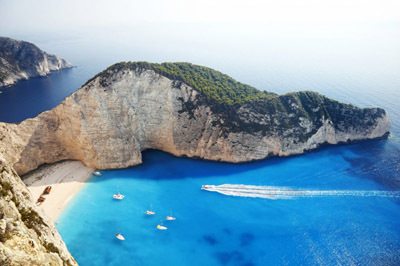 Some of the most wonderful beaches in the world are also in Lefkada such as Porto Katsiki, Egremni and Kathisma can assure a day of absolute relaxation and joy, along with the local hospitality to satisfy any visitor. 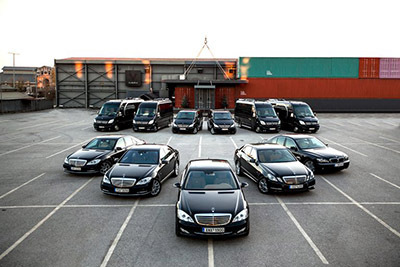 Luxury hotels, spa resorts and traditional settlements are widely offered to provide a wonderful stay with high class services and facilities provided, including conference ones. 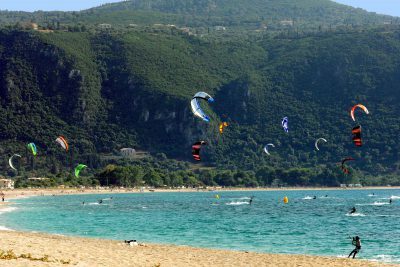 Relax holidays are at its best in Lefkada, as well as sports ones, featuring ideal spots for wind surfing and kite surfing. Visitors interested in folkloric art, along with its religious aspect, will find some time worth spending in some of the museums or churches of the island. Eco tourism and outdoor activists are offered holidays to remember at the local areas of natural interest, with large exploration potentials. 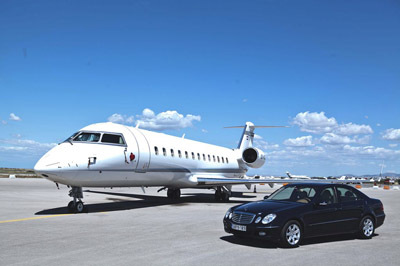 The island of Lefkada can surprisingly be accessed by road and air. 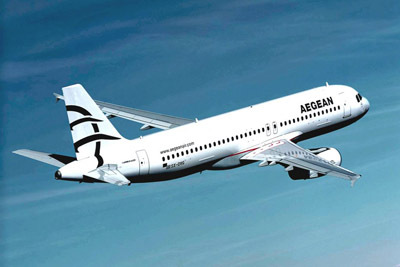 With the airport of Aktio being only 18km from the island, there are several connections with Athens and Thessaloniki, while during the peak touristic season, various European cities link with the area. 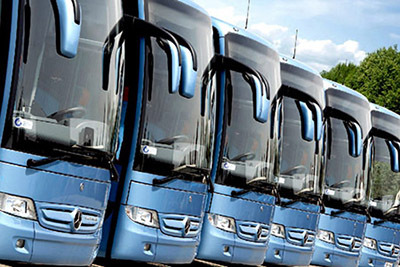 Being the only Greek island to connect with the mainland through a traffic flow bridge it can be reached by national coach services or by car to give the opportunity for the exploration of the whole island. Boat trips however are available to connect various ports of the island with Nydri, Vasiliki to Meganisi, Kefalonia and Ithaca. The capital of the island is Lefkada Town, the administrative, commercial and cultural center of the island, the connecting point with the Greek mainland. Consecutive earthquakes destroyed parts of the town, having currently some exquisite remains proudly standing. The current anti-seismic constructions consisting of houses built close to each other bounded by narrow pedestrian alleys, crate a charming full of character result, while several arcades jewel the Ioannou Mela Street. Agios Nikitas is a traditional fishing village well worth visiting for its fine and unique across the island architecture, built amphitheatrically, with steep car-free stone paved streets and a wonderful sandy beach, is worth a visit. 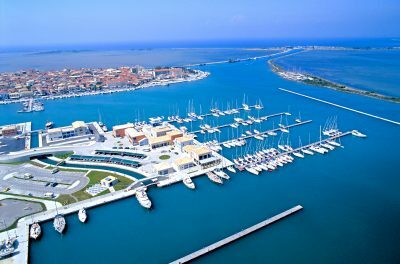 The harbor of Vassiliki is well known for attracting large numbers of wind surfers due to the warm local air steams, thus offering specialized facilities for the sports lovers. Other than that, Vassiliki is a traditional settlement where private sailing boats and catamarans can be hired, for the island’s exploration. Additionally the port connects daily with the islands of Ithaca and Kefalonia. 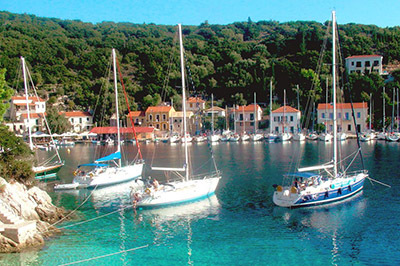 Finally Sivota village with its lee port to host numerous small sailing and fishing boats is built in a superb cove surrounded by green hills with wonderful views of the Ionian Sea, is a more tranquil option. 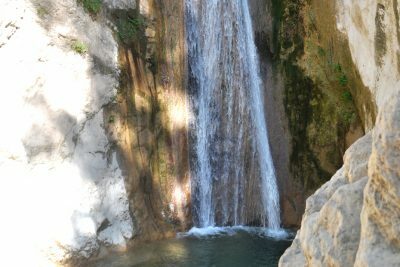 At the town of Lefkada the visitors can enjoy the Lagoon, which is a biotope of major importance as a stopover point for rare birds such as swans, ducks, geese, gulls etc., while the Waterfalls of Dinosari near Nydri offer an exotic escape to an exotic environment. While entering the town of Lefkada, the Caste of Saint Mavra is a site hard to miss. Built during the 13th century to protect the locals from pirate and Turkish invasions, and later partly destroyed due to the earthquakes, this fortress also hosts the church of Agia Marva. 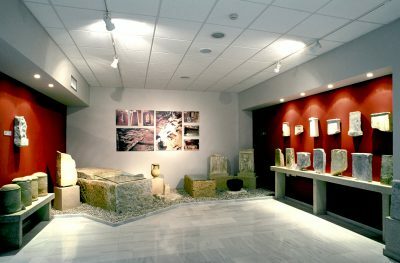 The town of Lefkada houses the Archaeological Museum of Lefkada, roofed under the Cultural Centre of Lefkada Municipality and exhibits a marvellous collection of tools, jewels, cupreous objects, ceramic statues, etc from the island’s excavations. Dating from the Paleolithic age to the post Roman era, as well as a series of findings of the German archaeologist Dairpfeld to support his theory that according to Homer, this was Odysseus island rather than Ithaca, a theory still remaining a question mark, all reveal the island’s historic importance. The town of Lefkada also houses the Phonograph Museum to exhibit a large collection of gramophones, musical instruments, records, folkloric objects, photographs, embroideries, jewels, currencies, tools and a lot of decorative objects, as well as the Folklore Museum to present aspects of the local agricultural life and traditions. Finally, the island has a few very interesting and historically important libraries worth a visit. The Public Library of Lefkada houses a large collection of newspapers, magazines and books some of which dating back to the 17th century, as well as a large series of Post – Byzantine icons, vessels and objects of worship. Charamoglios Library is included in the Guinness Book of Records as exhibits forty thousand items to relate to the island of Lefkada. Finally the Nikos Svoronos Library houses books, manuscripts and personal objects of the world known Lefkadian historian. Lefkada also boasts its wonderful churches, to include basilicas architecturally influenced by the Venetians, built during between the 17th and 18th century. The traditional Ionian iconography along with elaborately sculpted wooden and gold leafed iconostases, marble tombstones of bishops and capitolarios to record church related matters, can all be found at these unique churches of Lefkada. Agios Spyridon situated on the central square of the town is the cathedral church, situated nearby Agios Dimitrios, church of Pantokrator and the church of the Presentation of the Virgin as well as the monastery of Panagia Faneromeni are only some of the numerous ecclesiastical treasures to be found. Lefkada with its amazing sandy beaches and crystal clear waters goes hand in hand with water sports being at their best in this island of unique beauty. The exceptional coast line is ideal for sailing and yachting, while the local winds welcome wind and kite surfers from around the world. Organized beaches with all the necessary facilities offer plenty of fun sea sports for all ages, while diving centres to follow all safety standards, fully satisfy the lovers of the deep blue. The island’s natural beauties, caves and canyons, are ideal for hiking, mountain biking bird watching and canyoning, while Meganisi island offers a variety of sea side caves worth discovering, inducing the Papanikolis one, named after the historic submarine to be hidden here during the World War II period. Most of all, Lefkada is the island of sea, sun, relaxation and fun, with beaches listing among the best in Greece as well as Europe. 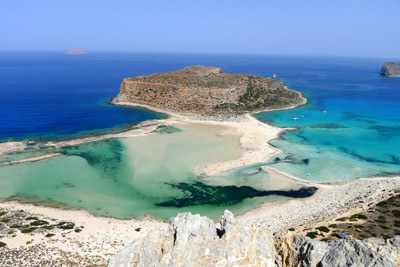 Voted as the most beautiful beach in the world, Porto Katsiki astonishes every visitor. A large white sand beach with turquoise waters surrounded by impressive steep hills, reached after descending stone steps cut into the cliff side to offer a stunning view of the beach, is an experience not to be missed. 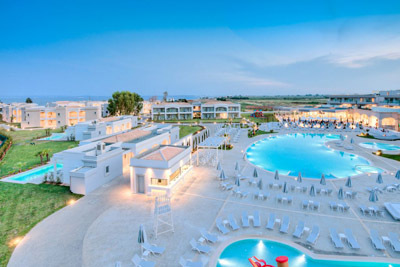 Egremni is an equally beautiful large beach of white sand, lush green landscape and crystal deep blue waters, accessed though a long wooden staircase and well organized to ensure a long day of fun and relaxation. Agios Nikitas, a traditional seaside village with a wonderful beach right on its foot, is also disembarkation point to reach the wonderful beach of Mylos, accessed either by boat or feet through an impressive cliff. Agios Ioannis is an endless golden sandy beach, reminding of Caribbean landscapes and remains of old windmills to offer unique experiences to wind and kite surfers, same as Vassiliki beach. 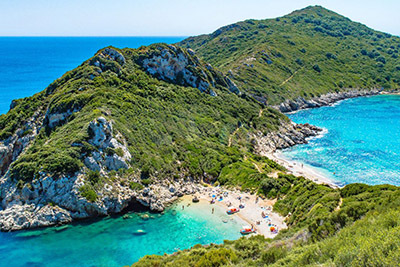 Kalamitsi, Kathisma, Agiogili, Amousa, Pfkoulia, Poros Mikros and Desimi, are only some of the most distinctive beaches of the island, not to mention the countless beach options to be explored by private boats. The fertile grounds of the island along with its wet climate and the long tradition of local producers, turns a feast in Lefkada into a gastronomic experience. Local products such as olive oil, citrus, honey, almonds, fish and wine of excellent quality are the main ingredients elaborately used in the local cuisine. 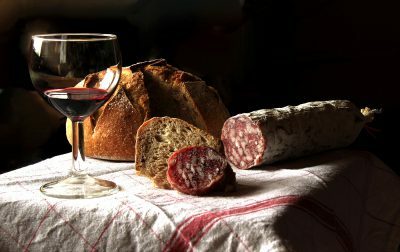 Lefkadian salami is among the best in Greece, pasteli and mantolato made of high quality honey from thyme, the bitter almond refreshment soumada, liqueurs and most of all red and white wine, are the locally produced delicacies all worth a taste. In particular the rare varieties of berjami or barzamino, brought from Venetians since the 16th century list among the best varieties in Greece, to perfectly accompany every meal.